Adoption Attorney Dallas | The Ashmore Law Firm, P.C. In the state of Texas, the paperwork required for an adoption is substantial and can include termination of parental rights, criminal background checks, petition for adoption, and name changes. 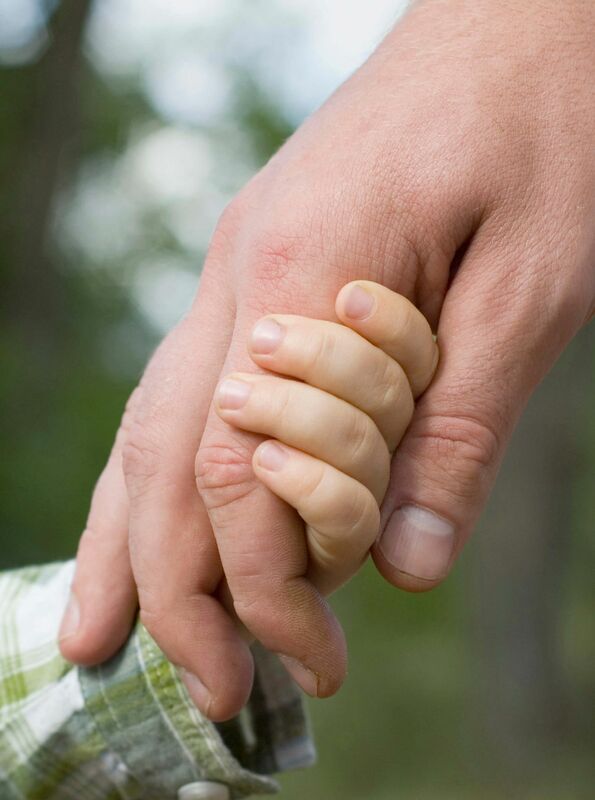 Without a qualified adoption attorney, any mistakes made in this process can be heartbreaking.